Yale University has a fair claim as the intellectual birthplace of the carbon tax. It was there, in the 1970s, that the economist William D. Nordhaus wrote the first of many papers proposing that companies be charged for using fossil fuels in order to address global warming. This year, Yale went a step further, becoming one of the first American universities to actually adopt a carbon tax — charging all of its departments $40 for each ton of carbon dioxide produced from heating, cooling, and powering their buildings. This followed a yearlong experiment in which Yale economists tested the idea on 20 randomly selected buildings and found that it reduced energy waste significantly. So what did Yale’s researchers learn about how carbon taxes might work in the real world? One reason that economists often prefer simple carbon pricing to strict regulations is that carbon pricing is more flexible. Give people financial incentive to reduce their emissions and they’ll come up with creative ways to do so at the lowest cost. It’s one reason a small handful of conservatives in the United States has endorsed a carbon tax as a climate policy over, say, letting the Environmental Protection Agency prescribe to companies how to cut pollution. 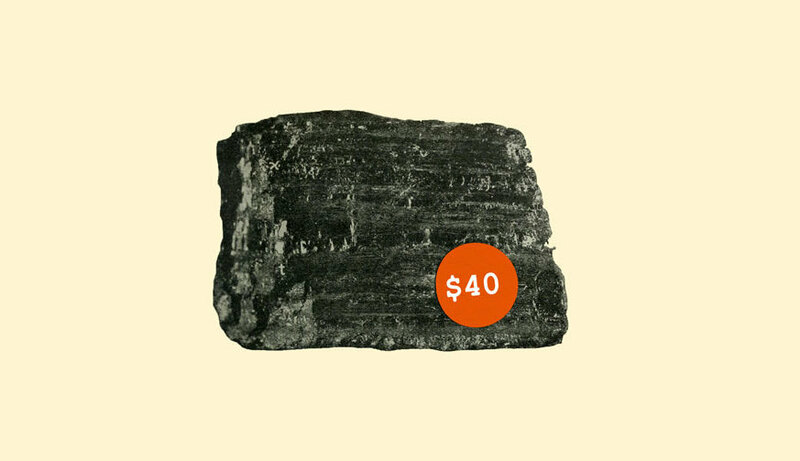 Around the world, carbon pricing is slowly catching on. Forty countries have enacted either a carbon tax or cap-and-trade system to force polluters to pay for their emissions. Britain has nearly eliminated coal use with a modest carbon tax over the past two years. China plans to start a large carbon market next year. That explains why governments often resort to blunter regulations like renewable energy mandates, where the costs to consumers are less obvious and harder to see. Economists may argue that these programs are ultimately more expensive and less flexible than carbon pricing. But even the most elegant climate experiments don’t always translate perfectly into the world of politics. This news item first appeared in The New York Times Climate Newsletter on Dec 13, 2017.